The almost-behind-us month of April is National New Homes Month. After a slump in permit issuance, the number of new homes being built in Louisville and around the country is way up. Elite Homes, Inc. a local builder, reports rising traffic in model homes that exceeds that at the top of the housing boom in 2006. 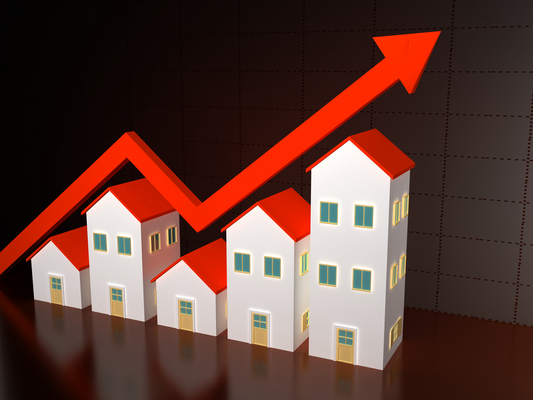 Key Homes, LLC reports the same and expects a 40% increase in new home sales this year. 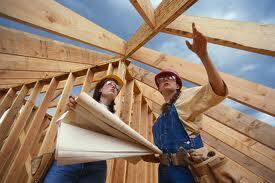 Why The Increase In Housing Starts? An improving economy, low mortgage rates, pent-up demand for new housing, and a shortage of properties that the current crop of homebuyers want to purchase are all contribute to this increasing interest in new construction. For homebuyer, new construction offers a viable alternative to the declining inventory of what is currently on the market. As the National Association of Realtors said recently, the limited inventory of homes, particularly at certain price points, leaves many buyers scrambling to find what they want, hold back sales, and puts many properties in a bidding war. In March 2003, there were nearly 4,000 homes on the market in Louisville. While that might sound like a sizable number, there is no guarantee that what was on the market matched the desires of an individual buyer for location, number of bedrooms, price, and amenities. While we won't run out of houses, the ones that first time buyers or first-time move-up buyers want are in short supply. Have you heard the news about the Louisville housing market? Greater Louisville Association of Realtors Paul Ogden has reported that 2011 sales with 16% higher than in 2011. That's "a clear indicator," he said, that "the Louisville housing market is on the right track." Louisville housing sales prices rose to about $140,000, and there are plenty of options available for both buyers and sellers. 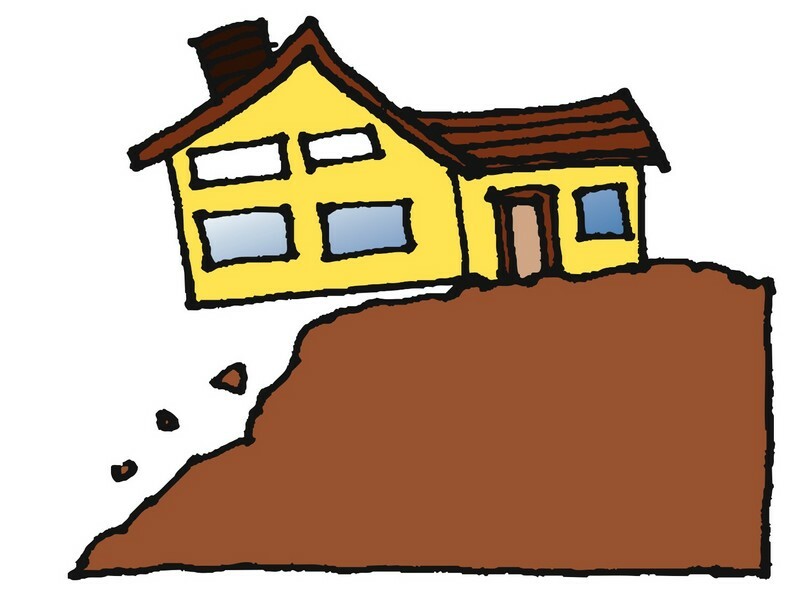 Will The Fiscal Cliff Deal Keep Louisville Buyers In The Real Estate Deep Freeze? After flirting with cold and snow as 2013 started in Louisville, we expect to see 60°temperatures by the end of next week. This bodes well for real estate, as buyers are more motivated to see listings and think seriously about buying when the weather is better. In view of recent deals about the fiscal cliff, were there implications for real estate that might keep us in the real estate deep-freeze? Mortgage rates in the Louisville real estate remain attractive. If you have a FICO score of 740 or more and put down 20%, you might be able to find rate is low as 3.03% for a 15 year fixed, 3.60% for a 30 year fixed, or 3.19% for a 5/1 ARM mortgage. Considering that over the last month, the average selling price of a home in Louisville was $168,182, with the median price of $136,500 this loan rates mentioned give you a good idea of what you might get in the mortgage market. There is nothing in the fiscal cliff deal that directly impacted mortgage rates. Mortgage insurance premium options remained intact for 2013 for filers making under $110,000. The deduction was made retroactive for 2012. Even if future budget compromises impact the mortgage deduction, you are safe now: there's always the chance that even if deductions were eliminated, it may only impact wealthier taxpayers. When you're looking for a town to call home, you want a place that offers good employment opportunities for yourself and your family. Even if you relocate to work with a specific company, you want to make sure that you're not moving to a “one horse town,” with limited arenas for your talent. Louisville, Kentucky is the headquarters of several major companies that offer job opportunities at all levels, plus is a great town for entrepreneurs, too. UPS is Louisville’s top employer. 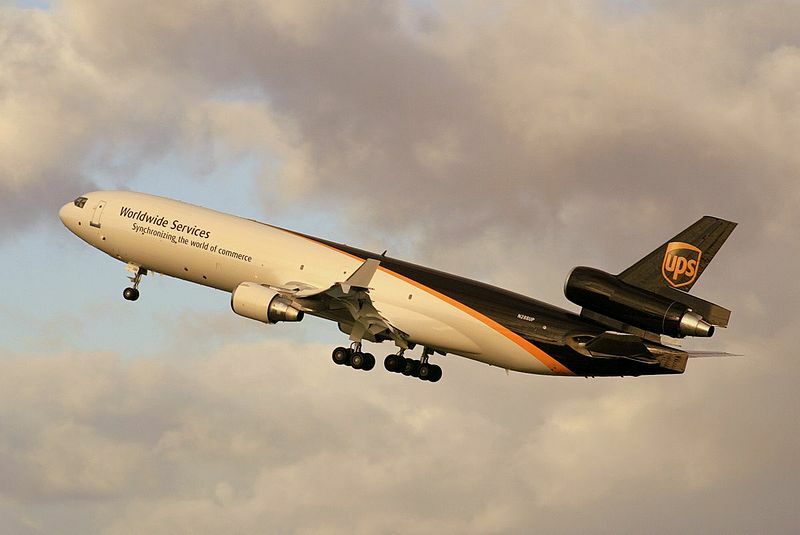 The well-known parcel delivery service UPS is based in Sandy Springs Georgia, but since 1980, Louisville has been the home of UPS air service, now called Worldport. Over 250 flights originate from Louisville each day. UPS has continually expanded and Louisville most recently in 2010, when it increased the sorting capacity of the Louisville hub by 37% to 416,000 packages per day. Since 2005, Louisville is also the hub for heavy freight. UPS employees nearly 60,000 people, making it Louisville's biggest employer, in areas ranging from customer service, package handling and sorting, logistics specialists, mechanics, and more. In addition to over 20,000 full-time employees (FTE's), UPS provides jobs to college students and other part-time workers. Many of the part-timers participate in the coalition was Louisville colleges to allow them to pursue higher education have reduced or no cost. There is no doubt that we are in a buyer’s market, however, that does not mean every market is struggling. If you listen to some media reports, you might think that all sellers are in a tough spot. That's just not the case. There are many neighborhoods experiencing a very healthy market, with home sellers receiving more than one offer on their homes. This is shocking some buyers who aren’t prepared for the local market. Here are a few tips to buying smart in the Louisville real estate market. If you are a buyer, the best way to know what kind of market you are headed into is to find an agent who has experience in the area in which you are home-shopping. A good agent can tell you which neighborhoods are bringing multiple offers, and which ones offer bargain pricing. By knowing what to expect, buyers can make solid offers on the home that fits both their budget and their family needs.